There are some clients who really wants to know how to solve their problem or seek help from a psychic but they are afraid on what they’ll find out and they are skeptical most of the time which will lead them to test a psychics ability. “So, um, could you tell me something? Like, I don’t know, what kind of pet I had as a child?” Isabelle was nervous, perhaps a little skeptical. It was her first time on a call with me. “Why would you want me to do that?” I asked her. I knew, of course, that she wanted me to prove my ability—or what she would consider psychic ability, but I wanted her to say it. “Isabelle, is this the most important issue you want to address today? Is this why you called? Do you need to make contact with this departed pet?” I smiled so she’d hear that I was gently teasing her. This is a common situation for psychics. It’s understandable that people want to test a psychic to see if they have real ability. That is fair enough. But—there’s no way to reliably do that, except to really trust who you’ve chosen. 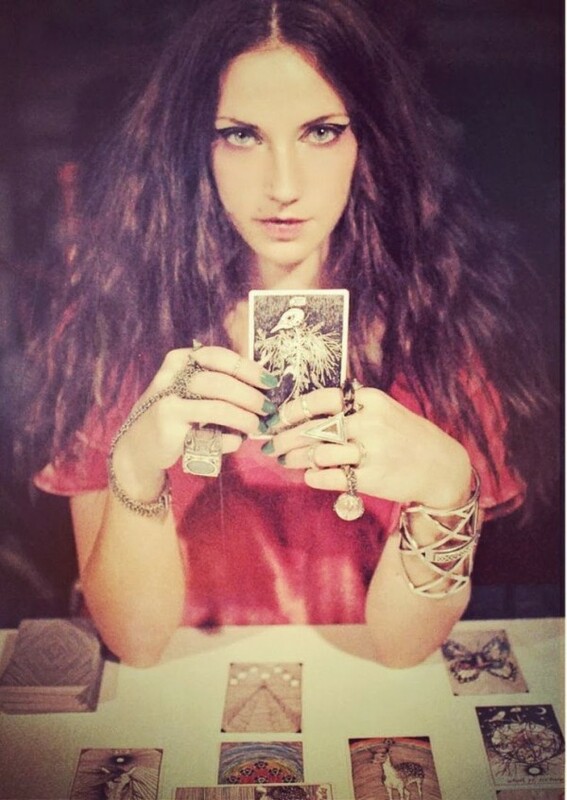 Psychics work in different ways, and many of us don’t have the ability to tell you those kinds of facts because being able to “see” someone’s past, their sun sign, or their grandmother’s maiden name isn’t part of what we actually do. 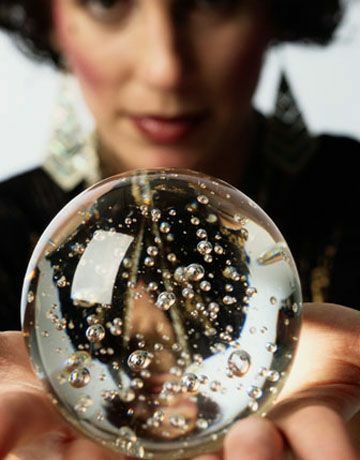 Some psychics can, but most of us focus on working with information that will truly be helpful to our clients. But while playing “test the psychic” is not the best use of your time, there are steps you can take to ensure you pick a psychic you feel you can trust and depend on. I spent another few minutes chatting with Isabelle to help her feel comfortable, and then we finally got around to why she’d called. She wanted to make contact with her brother who had died the previous summer in a motorcycle accident. I explained to Isabelle that I did not work as a medium, and while I could address the issues that were unresolved in her after his death, she’d be better off working with a true medium to contact his spirit. She was disappointed. I didn’t blame her, but I asked if she’d done any research before deciding to contact a psychic. That’s a common misconception, too—thinking that all psychics will have identical abilities. So here’s my point: do your research! You wouldn’t pick a dentist, buy a car, or choose a caterer without doing simple market research, so why not apply those same rules of smart shopping to choosing your psychic or spiritual advisor? Psychics have specialities—like a medium, who focuses on contacting transitioned souls or a fairyologist, who works with fairies—and we are real people with different personalities. Most professional psychics have their own website or a profile on a site such as Keen that you can read to learn more about them. Usually, there will be a picture, testimonials, and a review section from previous clients. Rates and anything else you will get for your money—like a recording or download—should be clearly published. • Be clear about what you want help with. That way, you can get right into the reading without worrying so much about any time limit. • Take the time to read profiles, testimonials, reviews, and the “about” pages of your prospective psychic’s website. Look at their picture. Do you feel comfortable with the information and image they present? If not, move on. • Be certain that working with a psychic is what you need and want. If it’s your first time, be open. There’s nothing to be afraid of! Often, people call a psychic when they need an actual counselor or even a crisis hotline. If you are in crisis, a psychic may not be qualified to help you—contact a loved one or the appropriate agency first. • Set aside time before your session to get ready for the reading. Afterward, take the time to integrate what you learned and reflect. • If you are working with a per minute service, have a timer set for the time/money you want to spend. It’s not the advisor’s job to do that for you. Time can fly, so if you are concerned about cost or have your own time limit, keep track! • If you are calling or using a chat service, don’t call when you are upset. You won’t make your best choice of reader, you probably won’t be able to take in what they say objectively, and you may even spend the bulk of the reading trying to calm down. Psychics are wonderful, compassionate people, and we’re happy to be there for you, but you’ll get more out of a reading if you are in a calm, open, mood. • Set realistic expectations about your reading and acknowledge the limits of psychic abilities, especially when it comes to predicting future events. If you follow this guide, you’ll have a good chance of having a positive experience with your psychic. If you have made an appointment with an intuitive or called into a site like PsychicOz, then you already have some curiosity and belief. Rather than trying to quiz your psychic to make sure he or she is legitimate, let yourself be open and see what happens. You’ll likely be pleasantly surprised! Next Can A Psychic Read Someone Else Through Me?